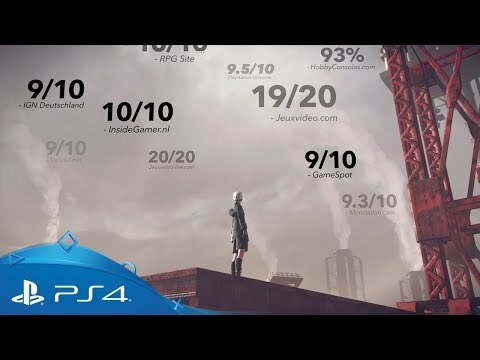 Built for combat, YoRHa 2B is the ultimate weapon in the war against the machines. See more explosive action in the latest trailer for NieR: Automata. 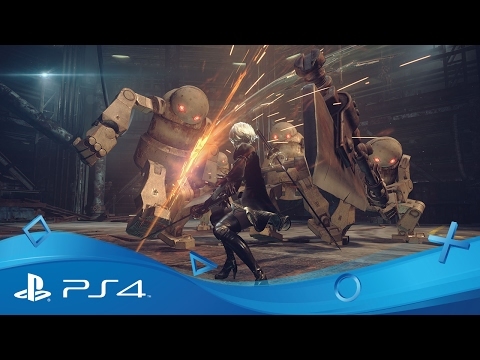 Take control of YoRHa 2B, the most advanced combat android ever built, and embark on a perilous mission to retake your home world in this PlayStation 4 exclusive sequel to PS3 fan favourite NieR. Follow the events that unfold after the original game and discover a future in which mankind has been driven from the planet by an invading mechanized force. As a weapon of the human resistance, return to the surface to do battle with the gigantic mechanical weapons who’ve laid waste to civilization. 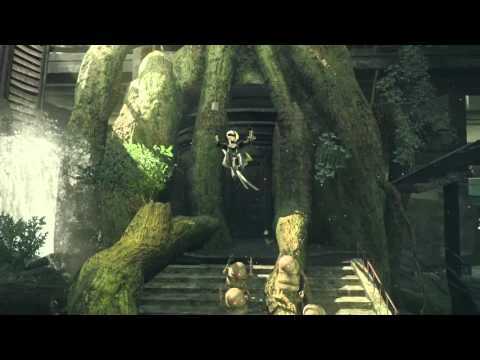 Explore the deserted lands discovering more about the mysterious events which shaped mankind’s ill fortunes and work to set the record straight with devastating, high-speed combos and slick takedowns. A big look at key story beats and blistering combat to celebrate the game's launch. Get your first look at the unique guest weapons from Dragon Quest Heroes and Final Fantasy XV available to wield in NieR: Automata. Take a sneak peak at the enigmatic story threads beneath NieR: Automata. 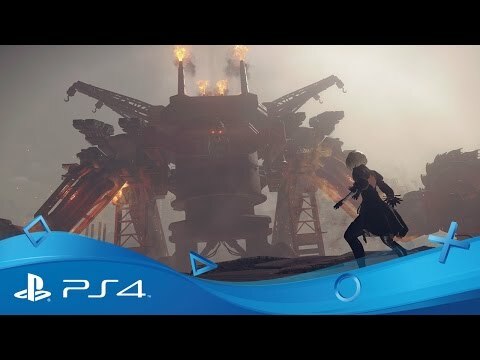 A showcase of NieR: Automata's fluid and fearsome battle system. 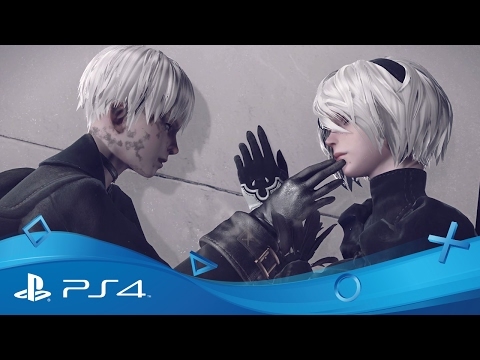 Dive deeper in to the story of Nier Automata in the E3 2016 trailer. 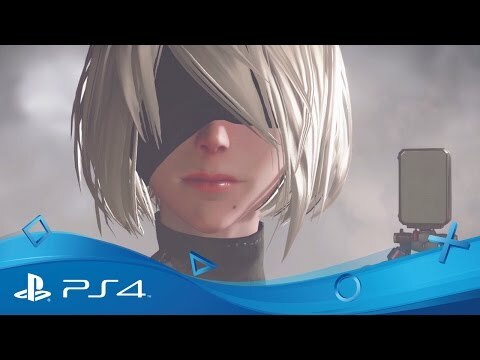 Get acquainted with director Yoko Taro's mad-cap history for NieR: Automata - four games and ten thousand years of sci-fi world building, condensed into one easy-to-follow article.